Shirley Harrison began broadcasting with Uncle Mac on the BBC’s Children’s Hour in 1954. She wrote for most national magazines and newspapers, turning to non-fiction after the death of her husband in 1982. 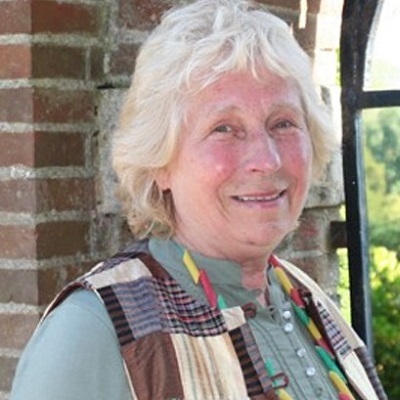 Her best known is the internationally best selling The Diary of Jack the Ripper in which she takes readers on a journey back to the home of the Ripper in Liverpool and to the scene and execution of the most infamous murders in history. It has all the pace and drama of a thriller and, being based on historical archives remains utterly convincing. 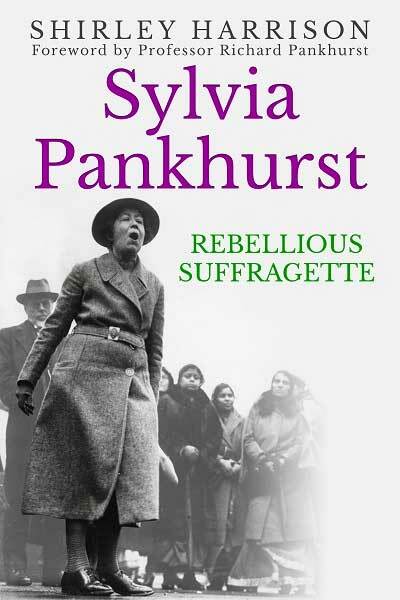 Because of her inexhaustible curiosity, at the age of 82, Shirley’s professional life has covered a colourful range of subjects that have caught her imagination including Father Christmas, cider, Winnie the Pooh, King James II’s best loved brothel in Paris Gardens, Southwark, and Suffragette Sylvia Pankhurst resulting in her biography: Sylvia Pankhurst: The Rebellious Suffragette. Sylvia Pankhurst’s colourful, maverick life is narrated in this fascinating political, historical and cultural biography by Shirley Harrison, drawing on Sylvia’s journals, letters, writings, and paintings. It includes a Foreword by her son, Richard Pankhurst.